The Shoppes at Cross-Keys scores another big win with the upcoming opening of Plaza Azteca, which is a growing regional Mexican food chain. 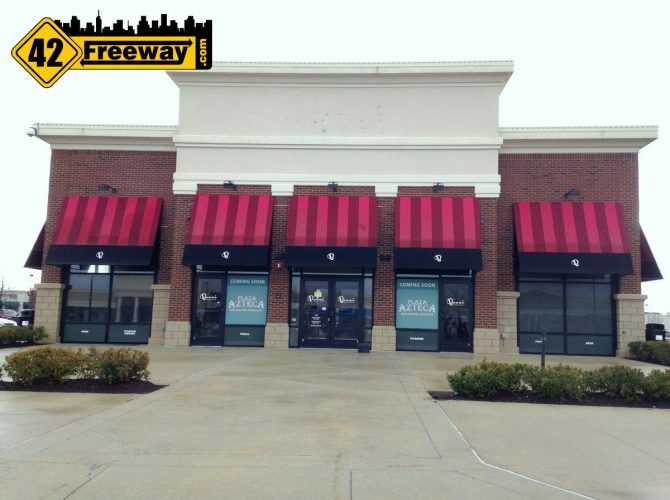 The location will be at the closed Bensi building located in the heart of the Cross-Keys development, joining Bertucci’s, Texas Roadhouse and Buffalo Wild Wings as other alcohol serving chains. According to their website, Plaza Azteca started in Virginia and after opening locations throughout the state, moved on to Pennsylvania, North Carolina, and Massachusetts. It seems clear they are on a growth plan into the Northeast, and Gloucester Township location will be the first in New Jersey. Reading the website and the few articles I could find on the new restaurant chain, it reminds me of the old Chi-Chi’s chain, something that really hasn’t been replaced other than the Don Pablos Tex-Mex menu. Chi-Chi’s in Deptford was actually a very popular location, and the company’s problems in other regions are what brought down the chain. I see there is a Plaza Azteca in King of Prussia which may be worth a trip for this reporter to go check out, especially considering KOP has another restaurant which will also be coming to Gloucester Township and I can check out both in the same trip (more on that later in the week). Coincidentally, the former occupants of that building, Bensi, were also in a regional growth spurt when they opened the Cross Keys location but it seems they have closed several locations in the last few years. Let’s hope Plaza Azteca has better results with its growth plan in the Northeast. Personally I am excited to check out this new restaurant! Plans are in the works for building a Royal Farms Super convenience/gas station along Blackwood-Clementon Road in Gloucester Township. The address (1409) puts the location right in the Commerce Square shopping center which was the location for the Superfresh Supermarket... which was recently torn down. 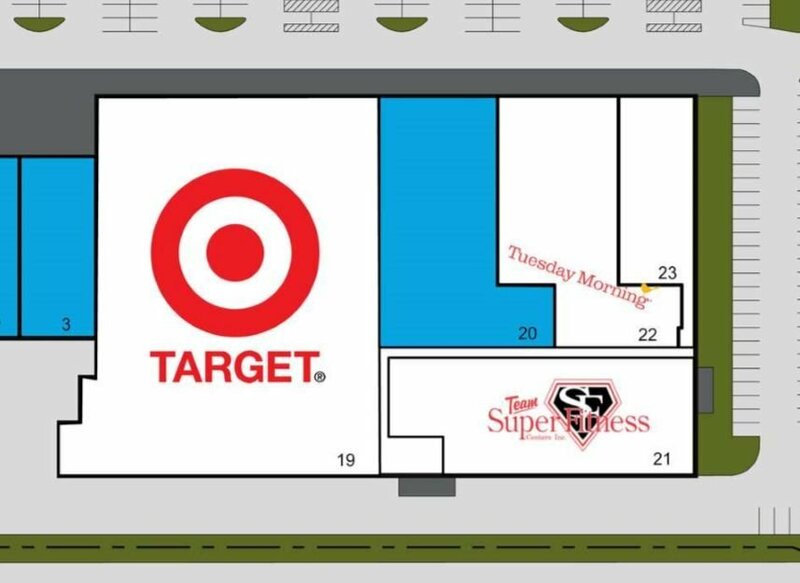 Westmont Plaza to get Target Express small format store? 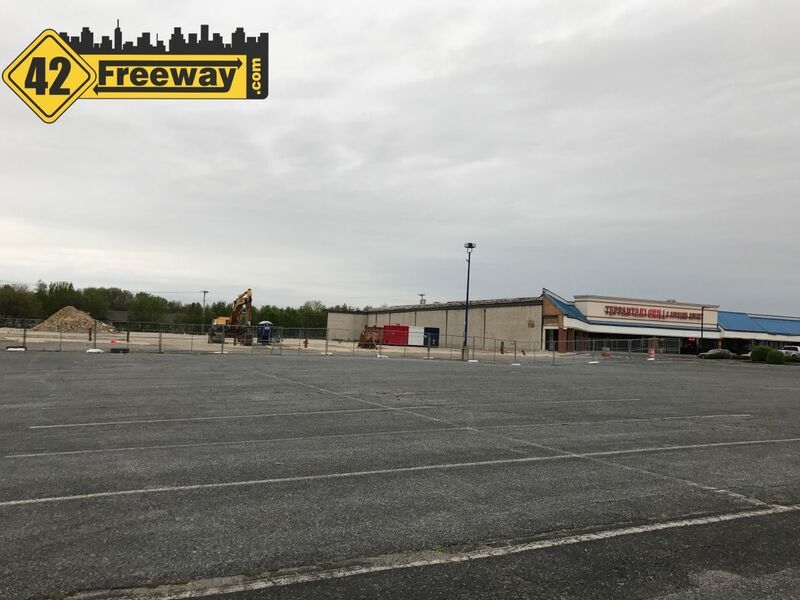 The website for Westmont Plaza in Haddon Township is showing a 48,000 sq ft Target Store in it's site plan. Last fall Target announced they would be "targeting" the development of smaller stores for urban and college areas. A new bar is opening in Williamstown! 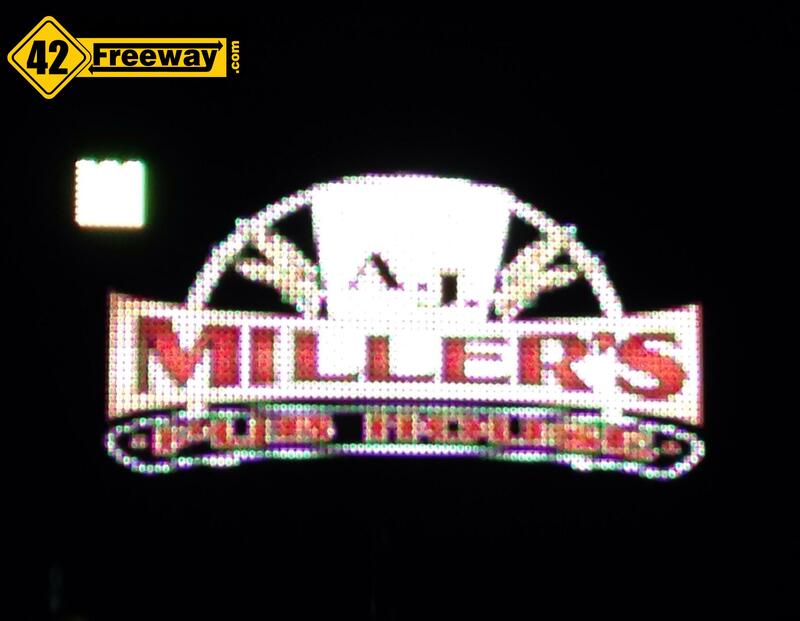 AJ Millers is taking over the Craft House location which closed abruptly after only 6 months of operation, and it seems the new owners are connected with Rack's in Atco NJ! Mark what is the other restaurant that is coming? I hadnt replied because I wanted to write a dedicated post… I still will. But to answer your question, a Tilted Kilt is coming to the center where Tractor Supply is located. But I’ve noticed that construction seems to have stalled the last two months (only site work, curbing and some foundation work has been done). Very excited for a quality Mexican restaurant opening in Sewell yes!!!! Do you have an idea when it will open? I’m constantly checking the Internet and cannot find any information. We need a good Mexican restaurant! I dont know, but I am emailing the main office now. We’ll see if they respond. Hello, I am the VP Of Operations for Plaza azteca and we are very excited to be in Sicklerville. We will be open June 22nd, 2015!!!!! It’s scheduled to open this month?!?! There is nothing on the website that I could find. It will put Don Pablo’s to shame, I work near the one in plymouth meeting and the food is great. I drove through there this weekend.. the signs are up but the window awnings still have the logo from the prior restaurant on them. I also posted on the locations FB page asking about updates. They acknowledged my post but didn’t volunteer any information.